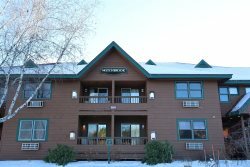 Lincoln - Woodstock - Loon Mountain Resort, a 4 season community with hiking, dining, shopping, skiing, gondola rides, ziplining and more! In this region of the state you will find some of New Hampshires most beautiful natural attractions. Nature-lovers can explore to their hearts content and never get tired. Hikers and mountain bikers will love the trails that go for miles through scenic woodlands and climb up the highest mountain slopes in New England. 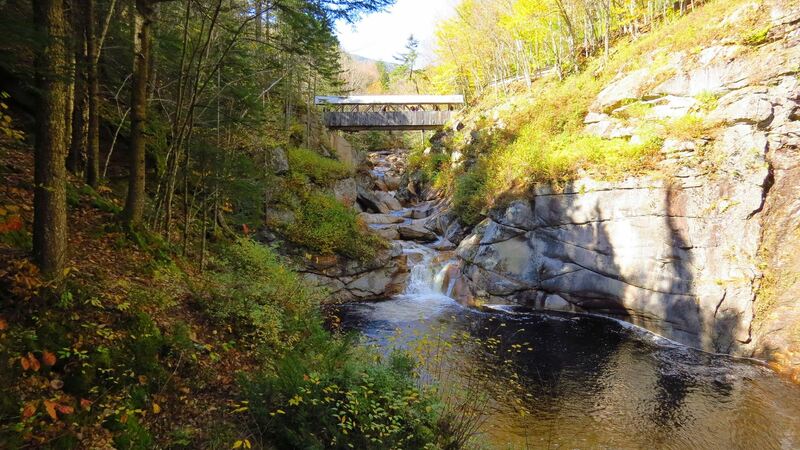 For those who prefer to motor, enjoy a scenic ride by car or motorcycle through the White Mountain National Forest and stop for waterfalls and scenic vistas. How about giving your taste buds a go with the numerous restuarants plus try out the breweries and a wine tasting or two! 4 Season boutique hopping or relax by booking your unique spa exerience - spend your vacation in the Lincoln/Woodstock community! Lincoln/Woodstock is off Exit 32 from I-93.